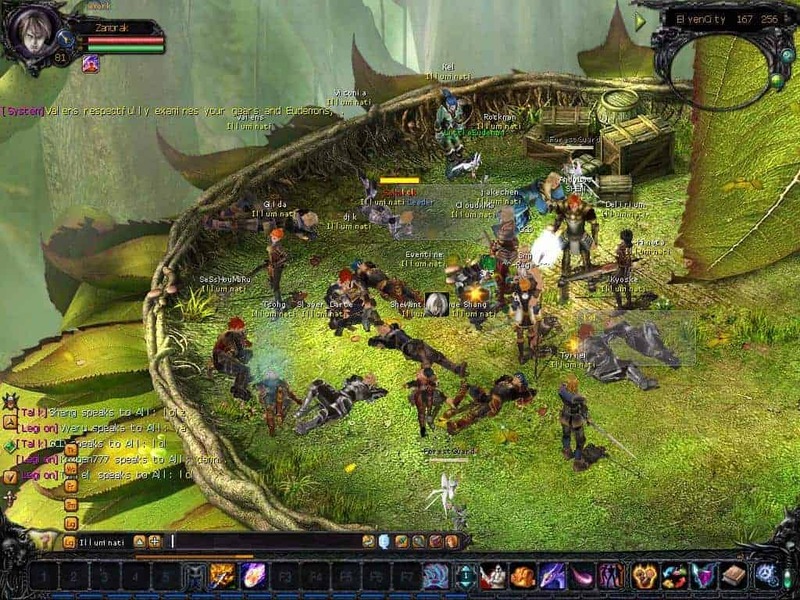 TQ Digital will be presenting a new expansion for their MMORPG, Eudemons Online. After 7 years of taking a character on multiple journeys, players can now add to their adventurous family by raising their own Eudemon child. The new expansion titled Dawn of Romance is only about a month away, so now?s the time to learn about all the benefits that come from raising offspring in this MMO. You won?t find childcare in too many gaming experiences. An Eudemon baby will have their own unique look, but no doubt aid players through many quests and conflicts. Players will have babies with their spouse and even send their child off on everyday learning experiences like going to school. These daily rituals act as training for your young party member, and they more they are trained the stronger they will be in battle. Stick close together and build your family to be the ultimate victor in Family War. Not everyone will take joy in sending their child onto the battlefield, even if they are of a virtual essence. One player was quoted stating, ?Well, these kids look so cute, but I will feel bad when I use them to fight, and this is a PvP game, not just about love and romance.? One thing is for sure, this is one MMORPG experience you won?t see anywhere else. TQ Digital just celebrated the seventh anniversary of Eudemons Online, and they certainly hope it won?t be their last. The expansion is set to release in July, so keep an eye out over the next month for another great MMORPG expansion.